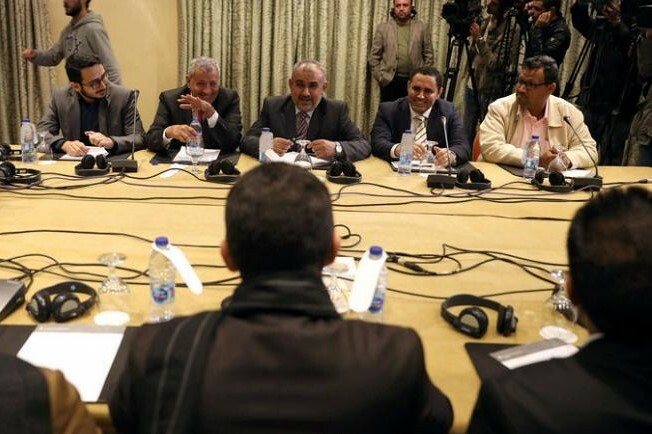 Will Yemeni warring sides swap prisoners? A U.N. special envoy told warring Yemenis on Tuesday that rapid implementation of a prisoner swap deal would help advance efforts at a political settlement of a nearly four-year-old war. "Success in this regard is not only of huge importance for those who will be released.. but also for the broader political process in which we have hopes the parties will together resolve the issues that divide them and return Yemen to peace." The swap was one of the least contentious confidence-building measures at U.N.-sponsored peace talks in Sweden, held last December amid Western pressure to end the bloodshed. U.N. sources have conceded snags have hit the timeline for the implementation of the deal, with the main risk to the U.N.- peace drive a stalled troop withdrawal from Yemen’s main port of Hodeidah. "Trust doesn't come from one day to another. It is a difficult process and we know this is work in progress," ICRC President Peter Maurer told the two warring sides at the start of the talks. The Houthis control most urban centres in the poorest Arabian Peninsula nation while Hadi's government controls the southern port of Aden and a string of coastal towns.